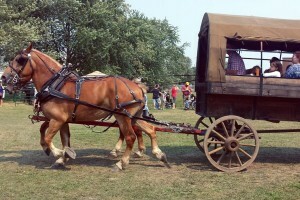 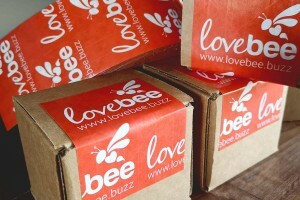 There are always exciting things happening with Lovebee! 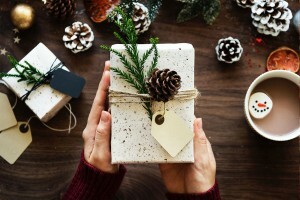  Now you can get the latest news about what we’re up, learn about products, and get tips, tricks and more all right here on our blog! 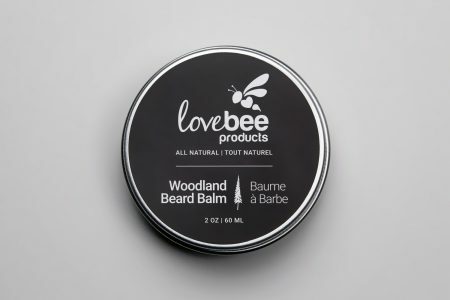 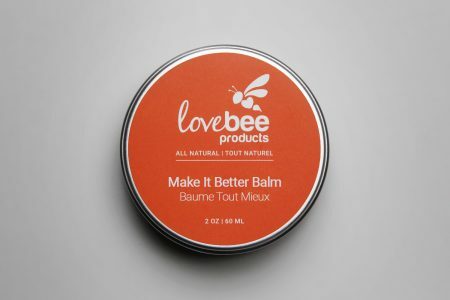 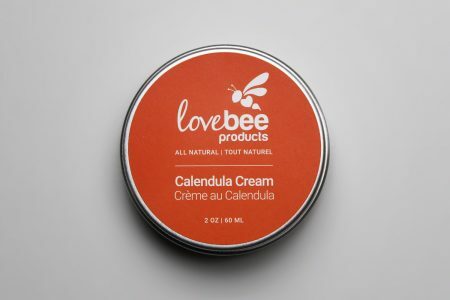 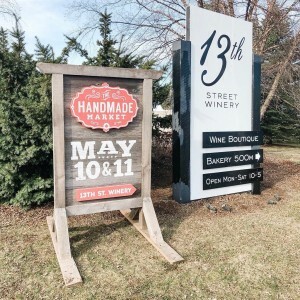 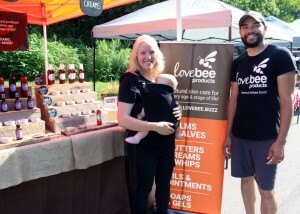 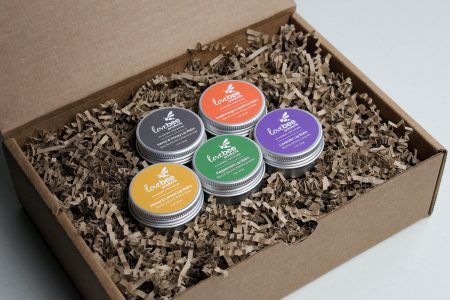 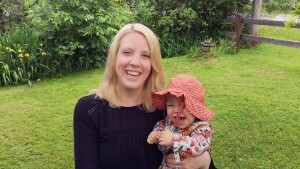 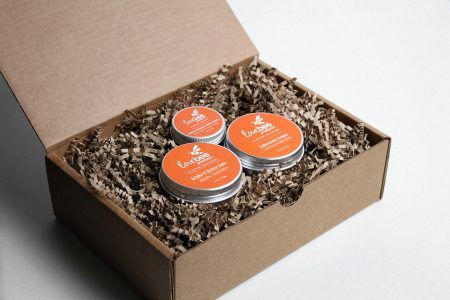 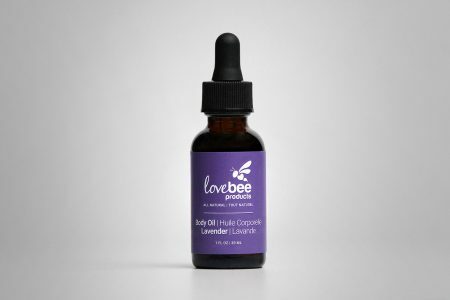 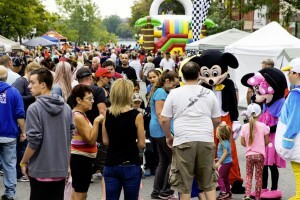 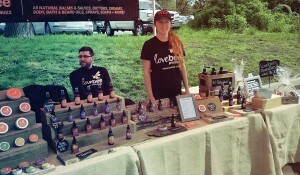 The Newbees: Lovebee Products debut in Ridgeway!